You are here: Home / Blog / Local News & Information / Cherry Grove Beach Named The Best Beach in South Carolina! 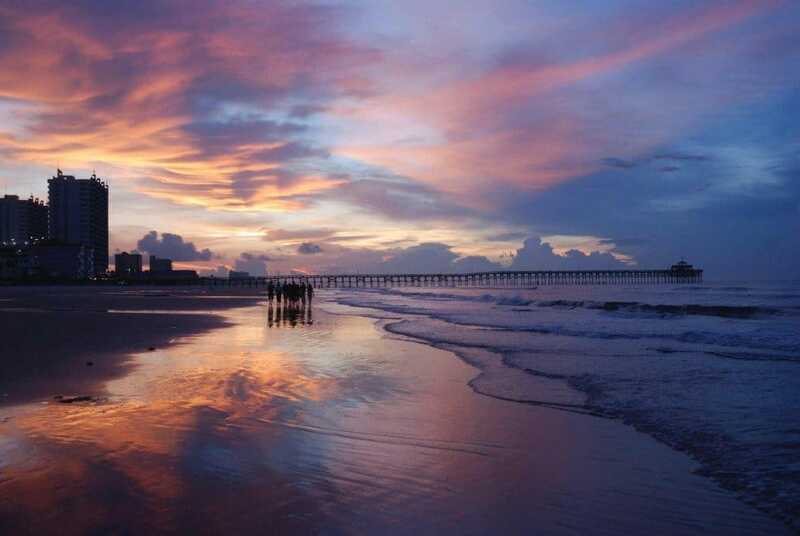 Cherry Grove Beach was named the Best South Carolina Beach by 10Best – USA Today! Beating out Myrtle Beach, Pawleys Island Beach, Folly Beach Garden City Beach and Kiawah Beachwalker Park wasn’t an easy task, but Cherry Grove did 💙!